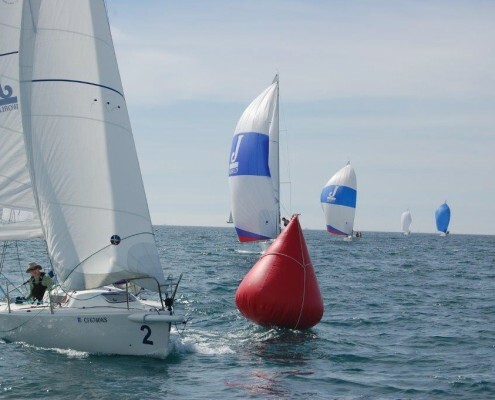 * These dates are yet to be confirmed by the regatta organizers, but we believe them to be accurate. 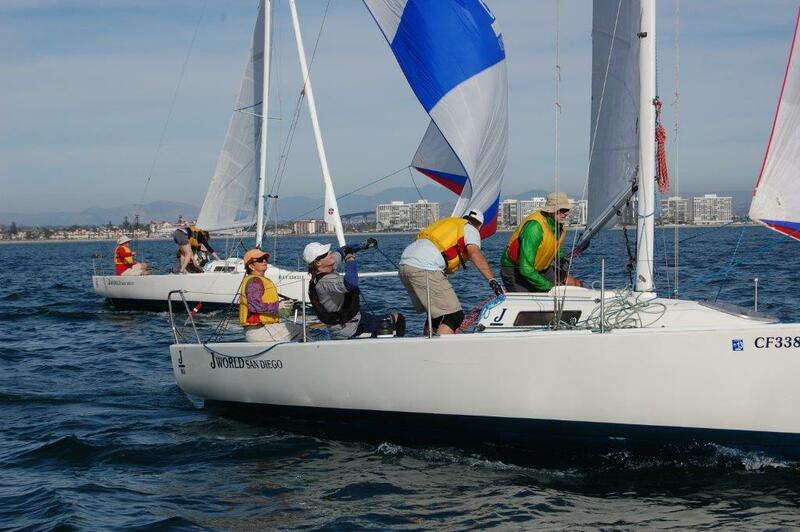 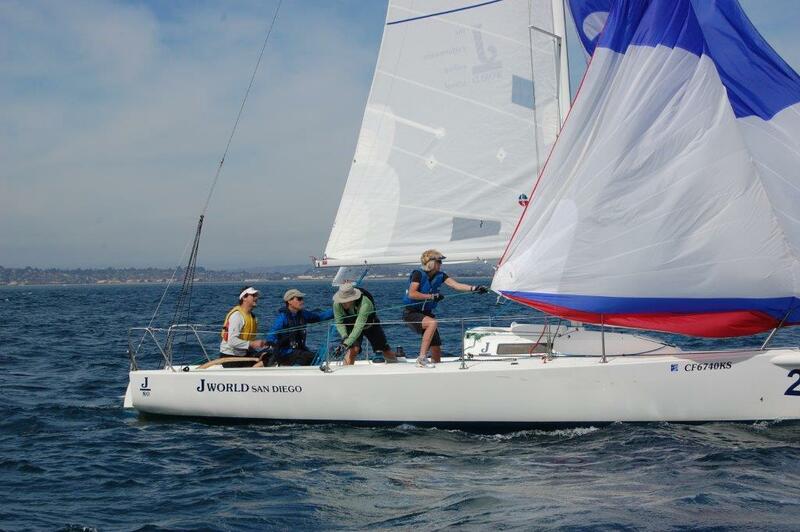 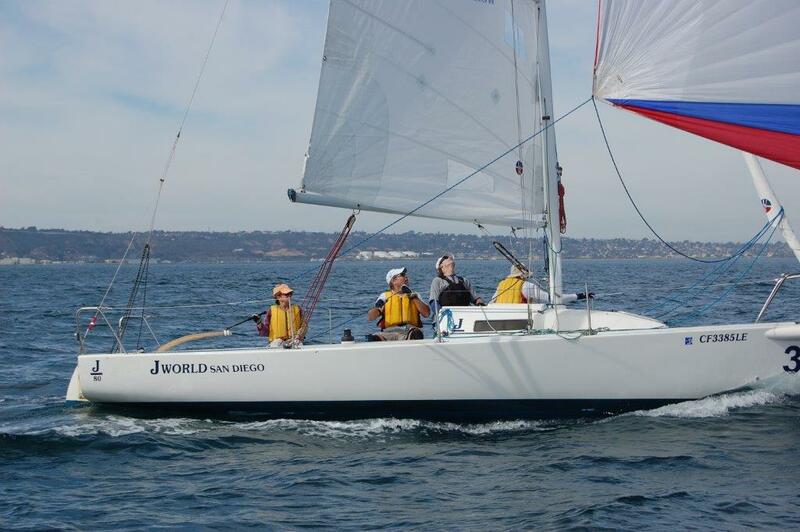 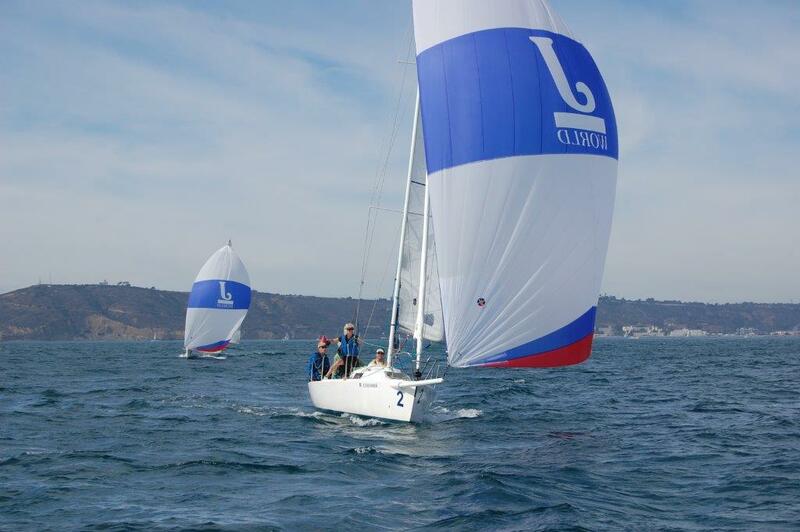 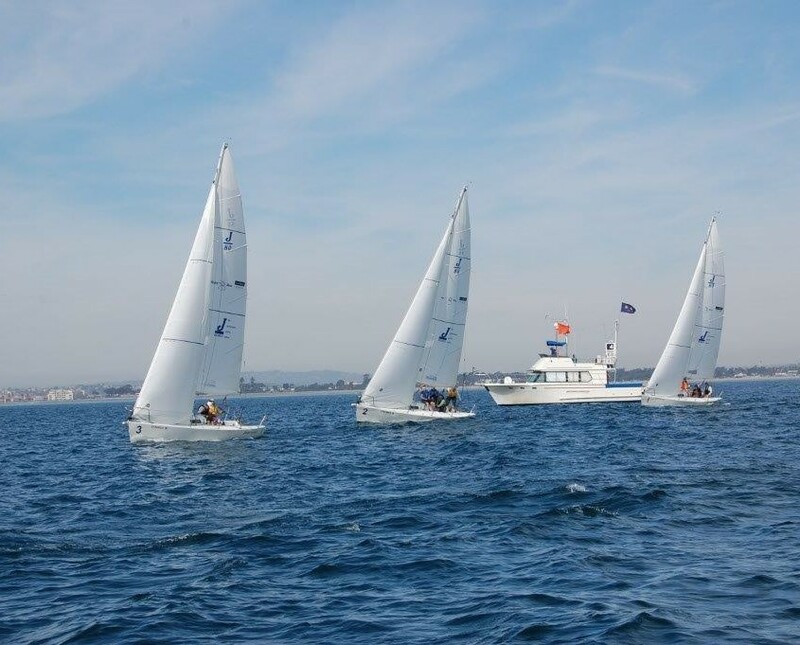 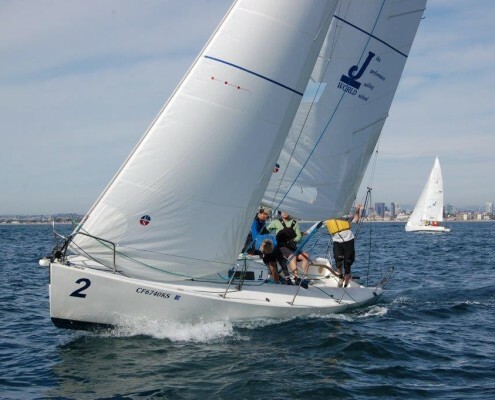 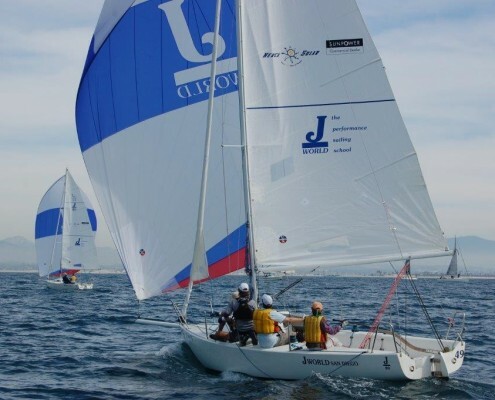 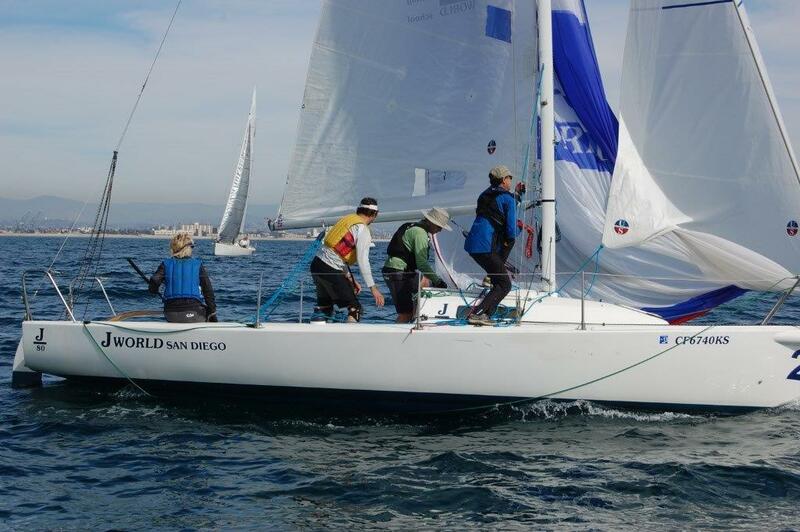 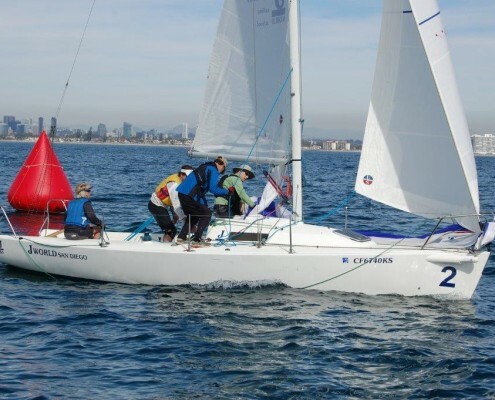 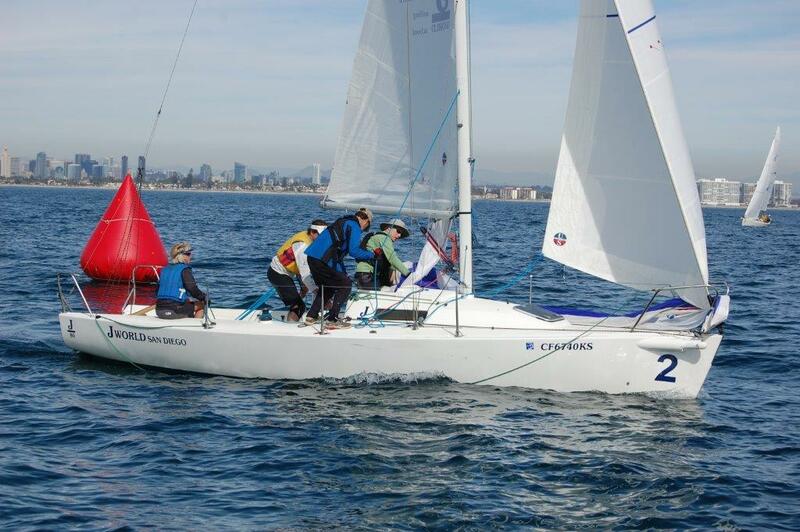 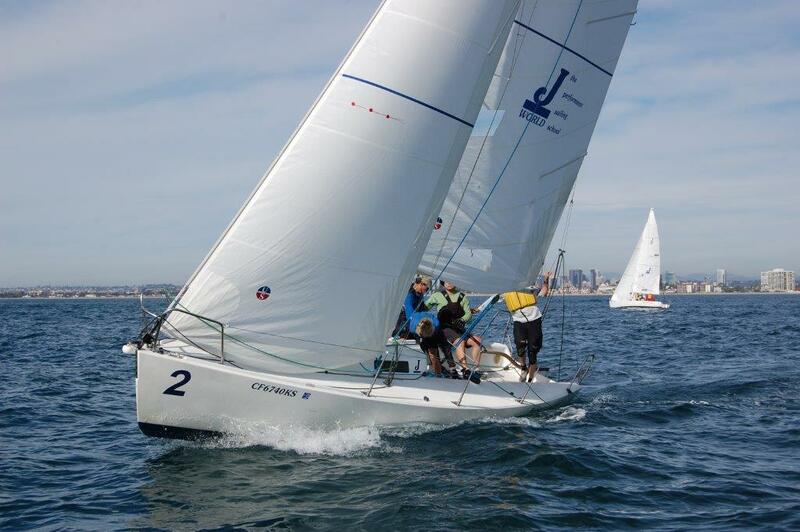 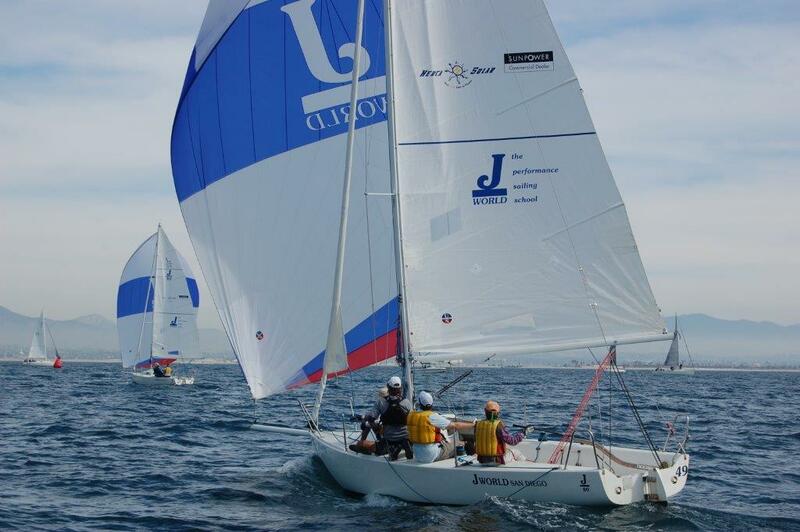 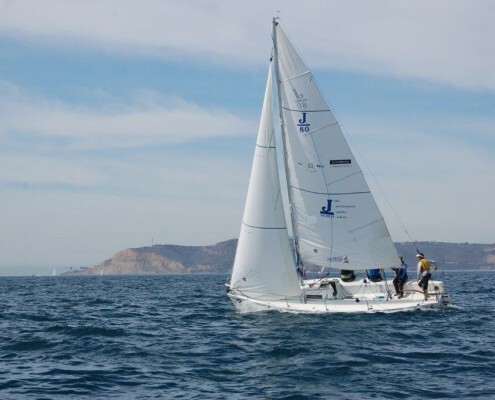 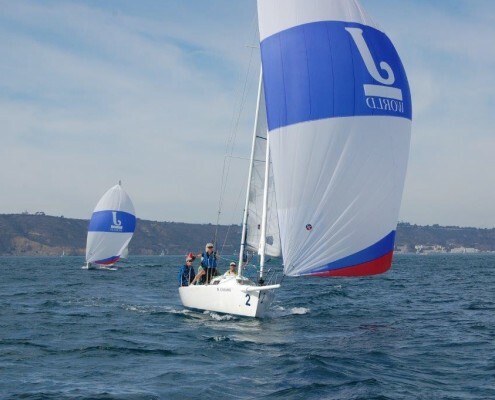 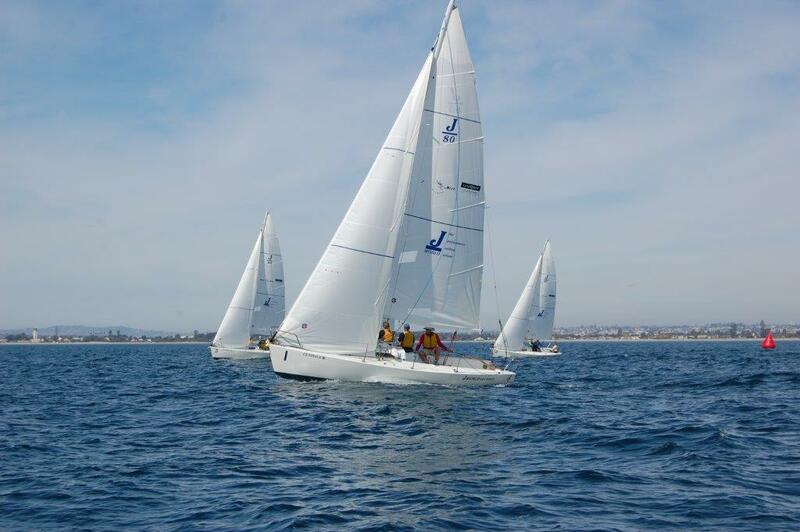 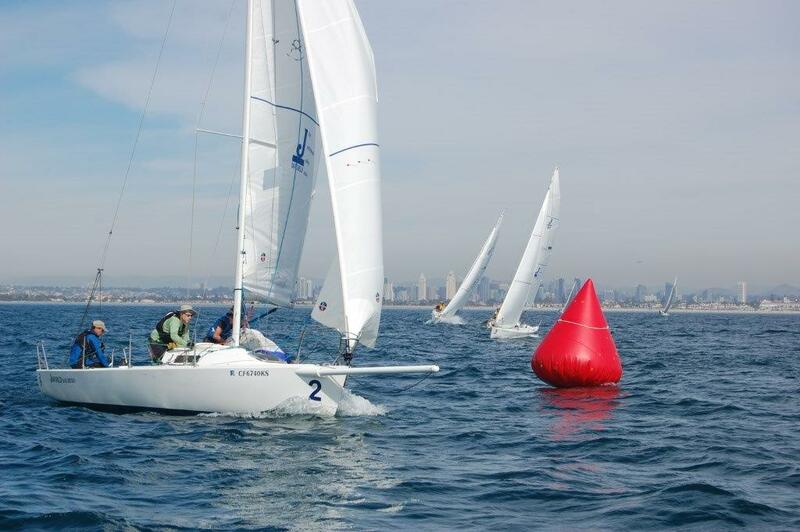 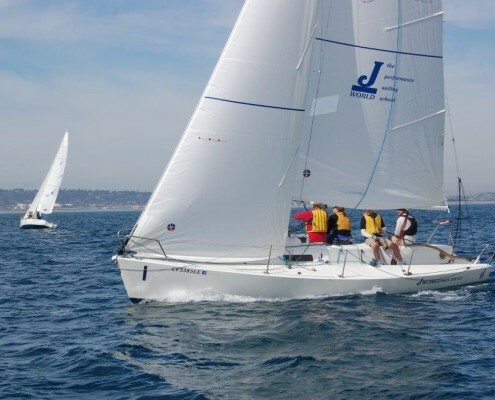 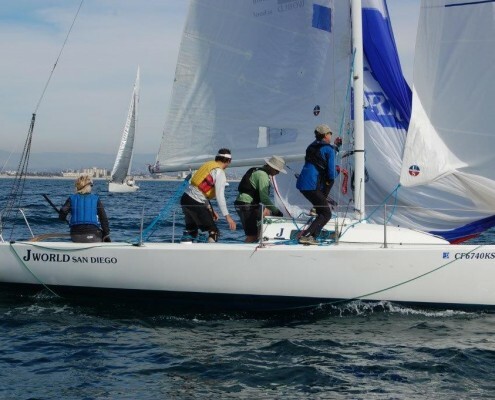 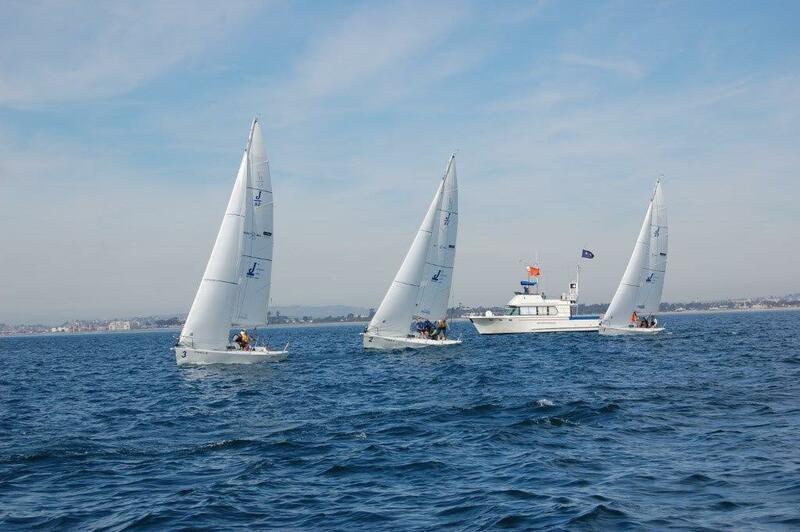 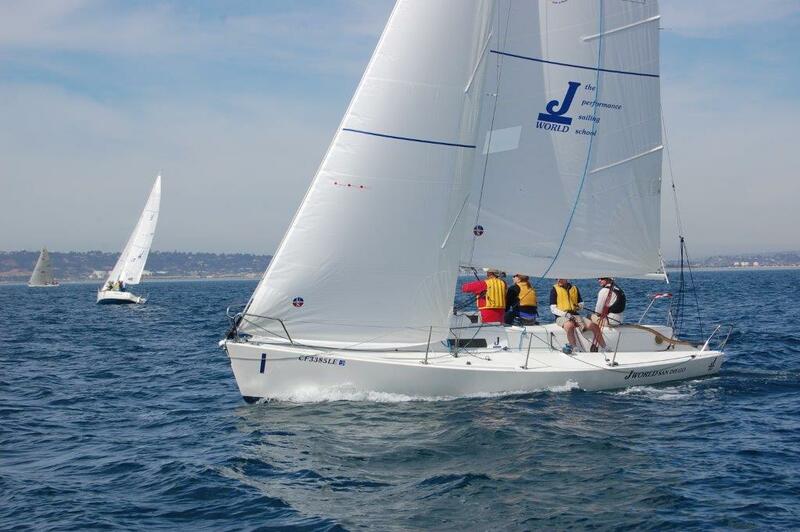 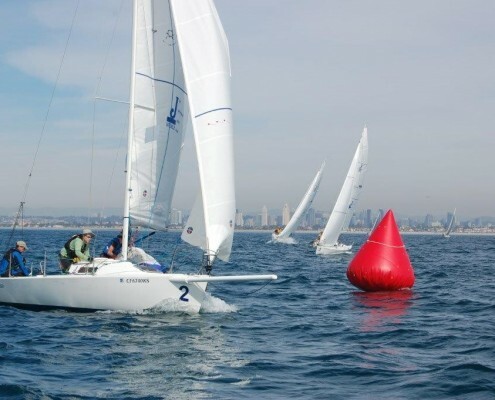 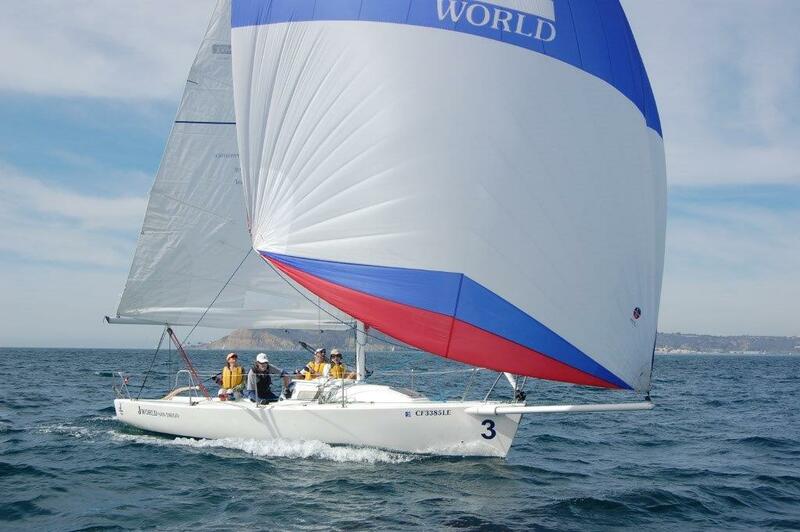 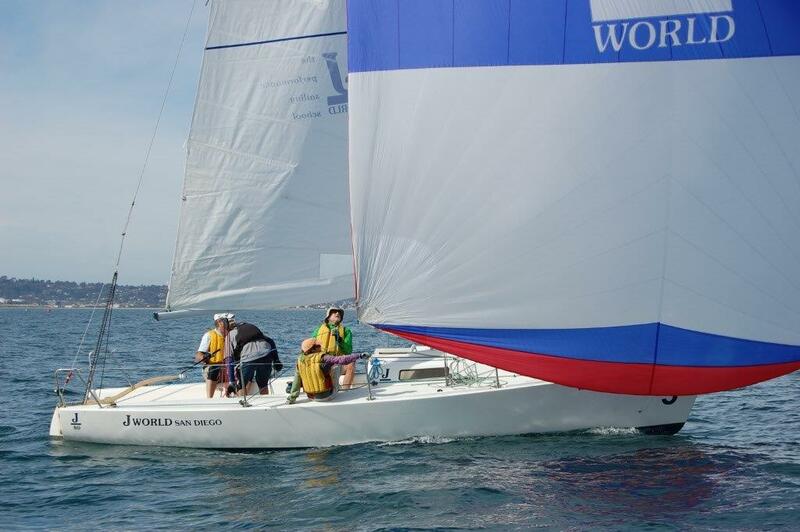 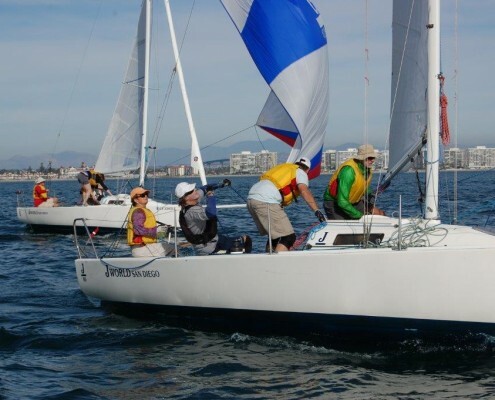 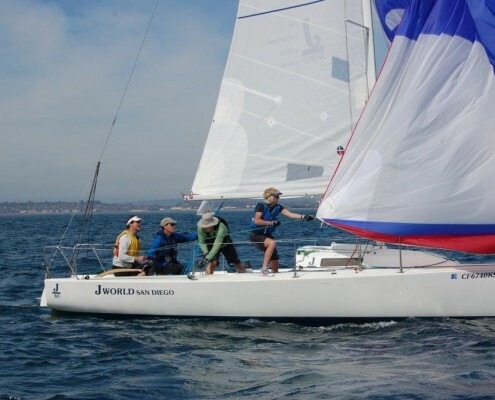 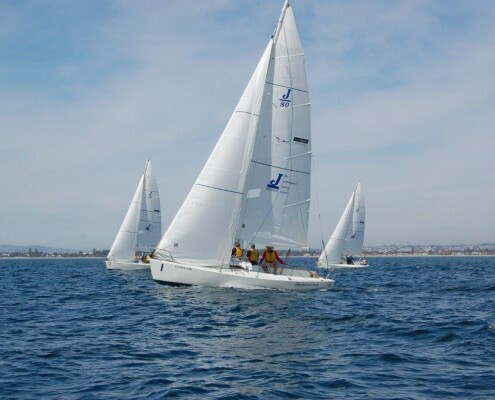 For over 40 years, the Yachting Cup has been San Diego Yacht Club’s signature regatta. 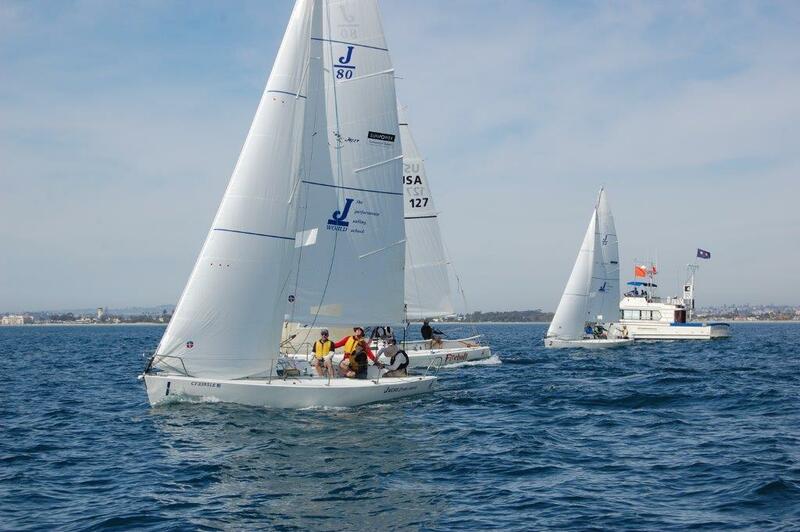 This premiere event brings together competitive fleet and one-design racing at multiple venues in San Diego. 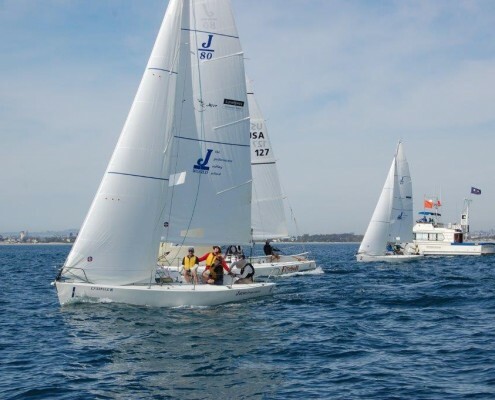 This is an excellent warm up for the racing season, so come visit us in beautiful San Diego, then go home ready to take on all comers! 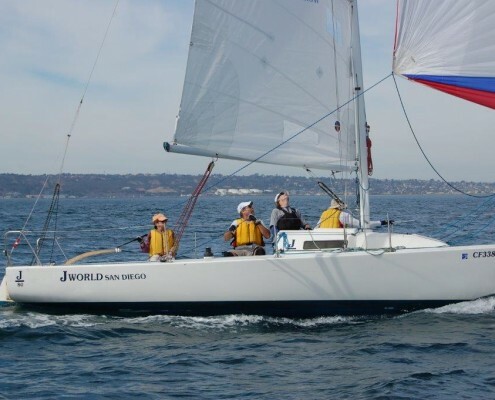 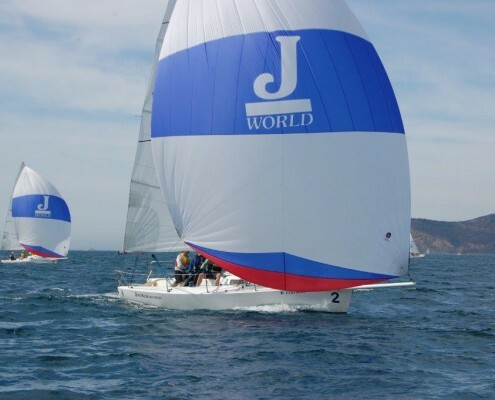 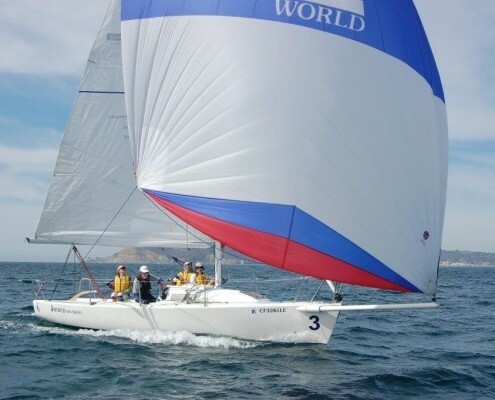 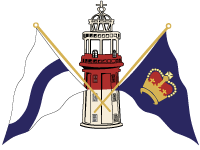 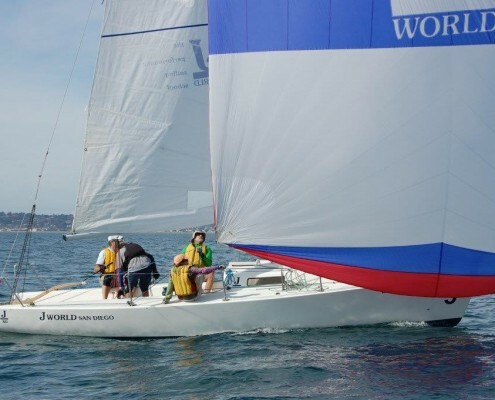 Click here for the event website..
J/World, the Performance Sailing School, will be offering sailors the opportunity to come play (and learn) during this special event. 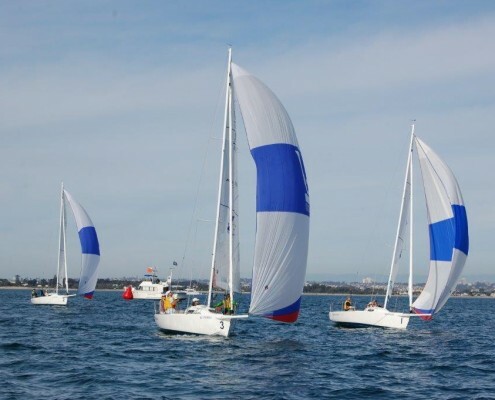 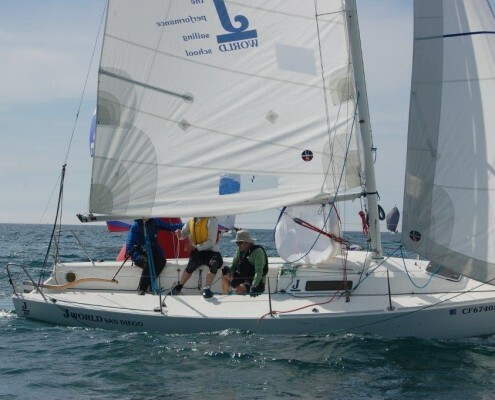 We will be hosting a three day racing clinic prior to the regatta, which will include boathandling, sail handling, strategy, tactics, rules, etc. 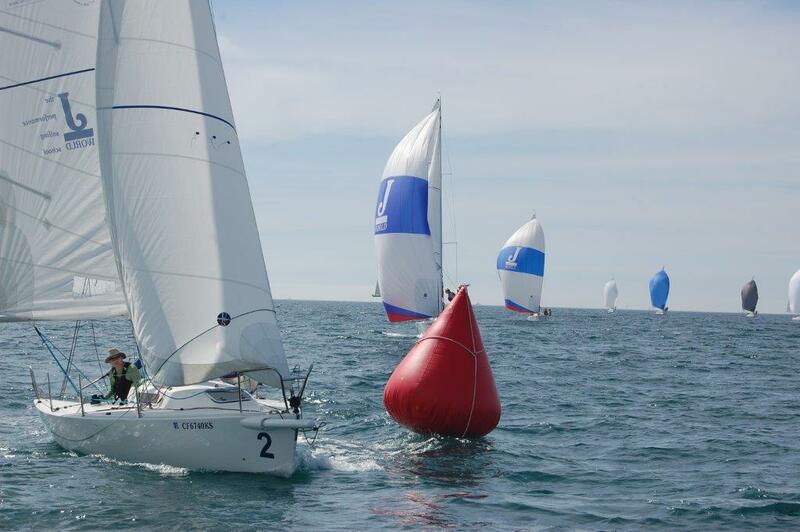 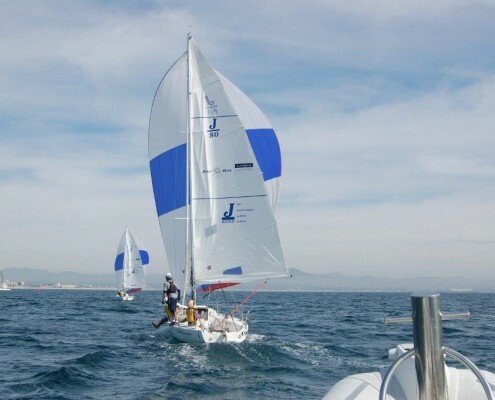 etc… all the elements which will contribute to a successful regatta. 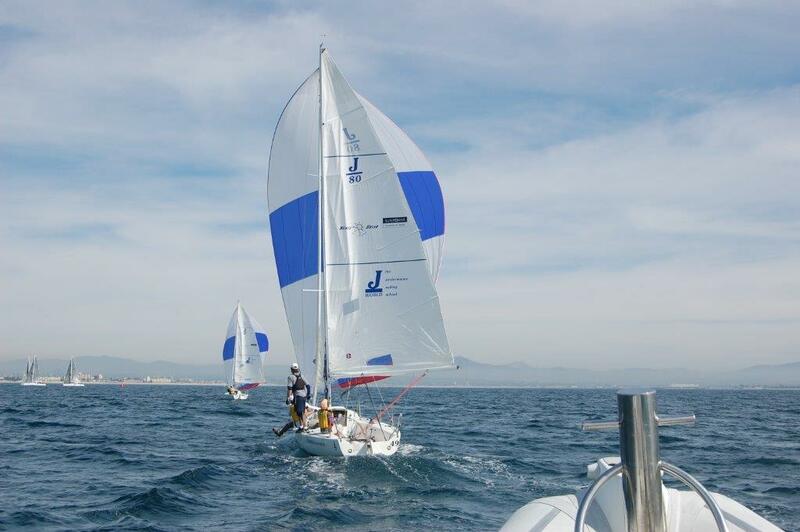 Please refer to our Racing Courses (Intro and Advanced) pages for details on the topics which will be covered. 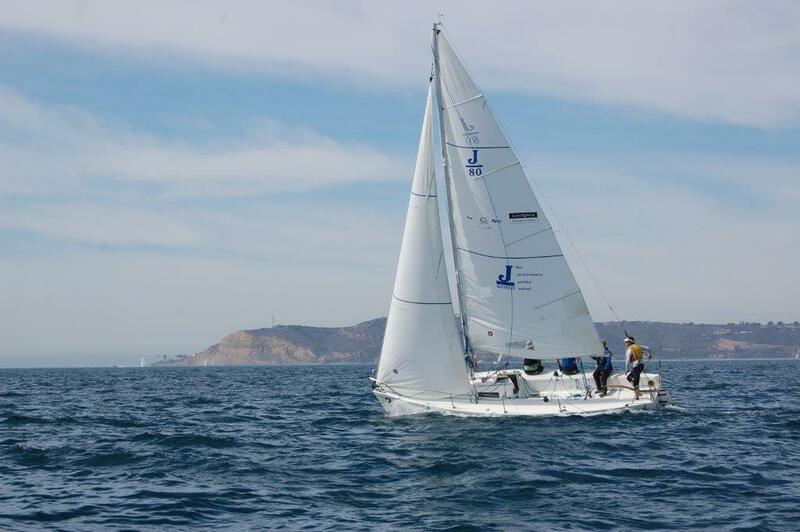 Then it is test time… and we have the ultimate test: a real regatta! 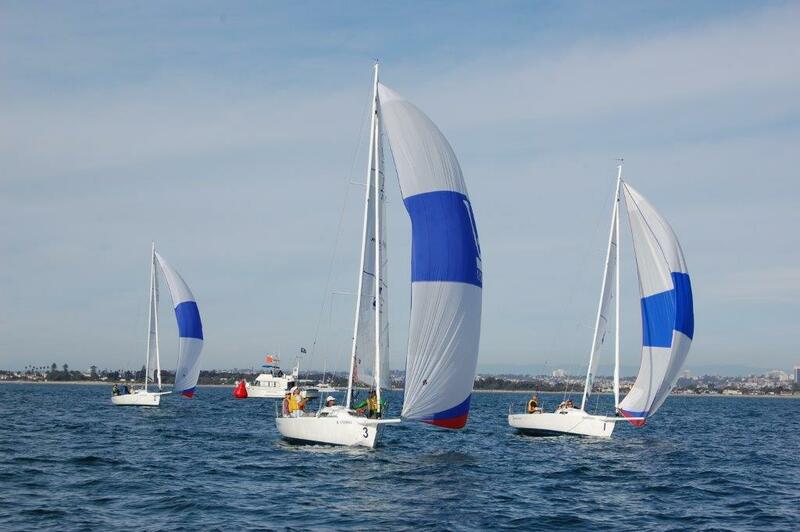 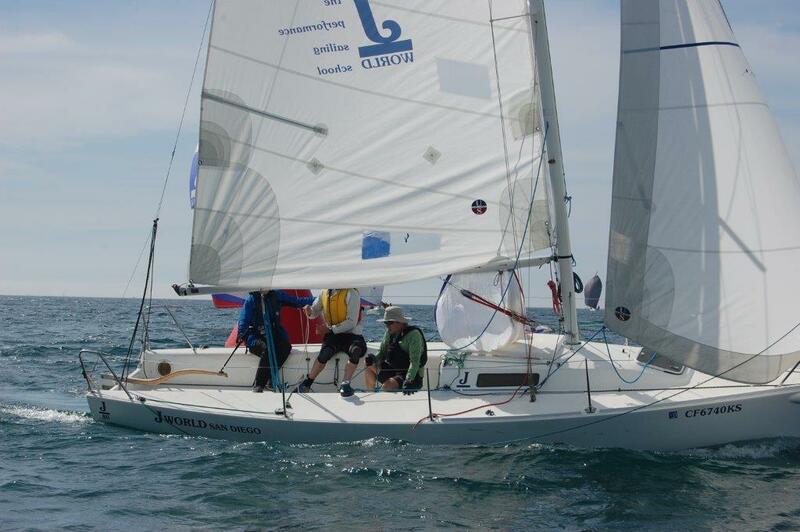 Each of our J/80s will have teams of three students plus one coach per boat. 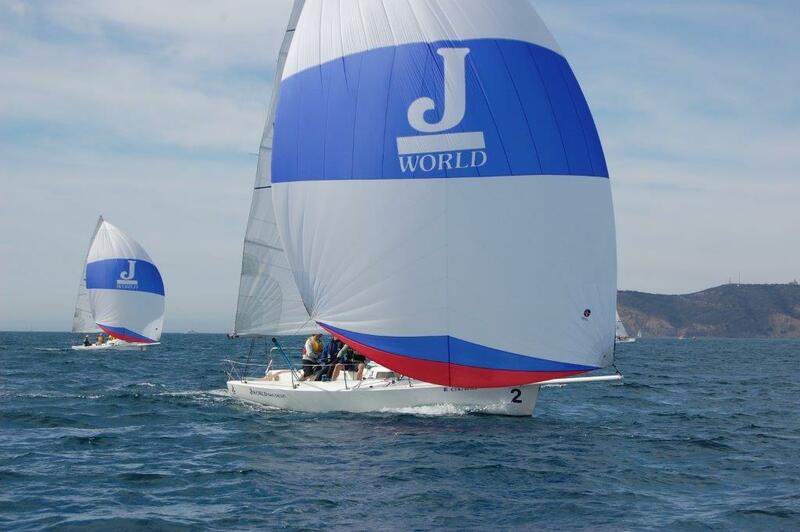 Everyone aboard will rotate through all the positions while getting the positive insights of one of our renowned J World instructors.